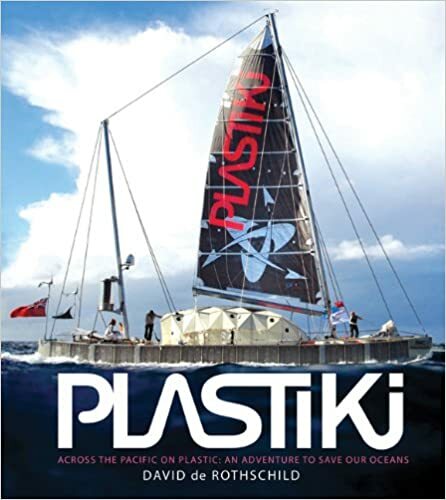 Explorer, global green leader, and eco-TV host David de Rothschild recounts the extraordinary journey of the Plastiki, an innovative and mostly untested sixty-foot catamaran that floats on 12,500 reclaimed plastic bottles. It was a voyage that took de Rothschild and a five-person crew 10,000 miles from the U.S. to Australia, sailing through rarely traveled, dangerous waters, risking their lives to call attention to our fragile oceans. Their exploration included urgent study of ocean pollution, island nations threatened by rising seas, damaged coral reefs, and the acidifying ocean itselfand their discoveries are a call to action. Packed with exciting narrative, images, maps, journal entries, plans, and sketches, this is the only firsthand account of what may be the most important adventure of our time.